India has seen a tremendous increase in startups during last decade or so and one of the most popular modes of financing for startups as well as growing companies in modern times has been equity financing or private equity. 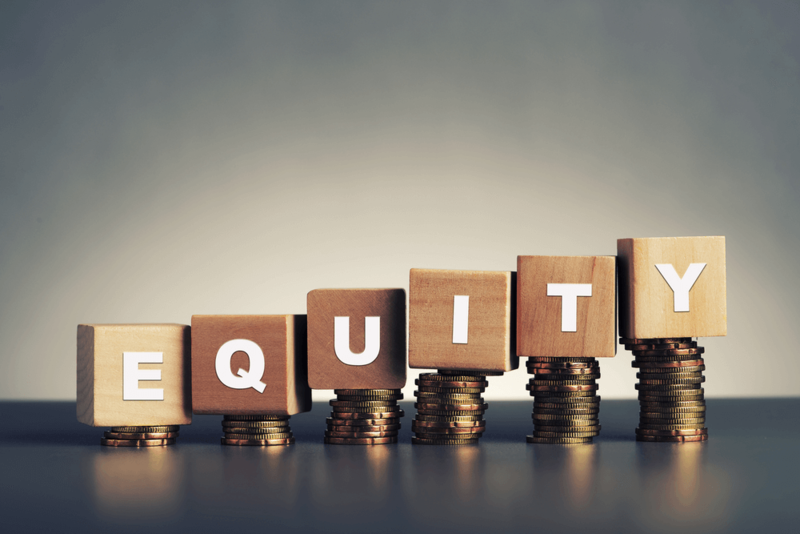 When funds are raised by selling equity shares of company, it is called as equity financing or private equity funding. Besides sale of shares, Equity financing also includes the sale of other instruments like common shares, share warrants, preferred stock, convertible preferred stock, etc. Angel investors are those investors who are cash rich and they put their money in startup businesses which has potential to grow and generate high profits in future. They contribute money and take equity shares of the company. Besides providing money, they also bring their skills; knowledge and experience to the business and hand hold the startup companies in achieving their growth targets in future. They also become part of decision making process of the company. But it is not easy to find Angel investors. It includes insurance companies, mutual funds, pension funds, etc. These institutional investors have huge sums of money for making investment in private companies. Prior to 1990s, DFIs or the Development Financial Institutions were the main financiers. Another form of equity financing is by way of corporate investors. Many established companies and big organizations invest in younger private companies to fulfill their financial needs and to to develop a strategic partnership or corporate partnership. These corporate investors create a network of companies by investing in different companies at the different span of time. Another way of equity financing is that instead of distributing profits to owners or shareholders, company can finance itself by retaining its earnings. This becomes part of owner’s equity. In this manner, company can fund itself without looking at outside source. Later on, company may issue bonus shares to its shareholders. When company has reasonable growth, becomes established and wants to expand even further, it may go for public issue also called as IPO or initial public offering. In this manner, the company offers shares to general public and raise money from them. Many other investors like institutional investors also invest in company’s IPO. However, as compare to other means of equity financing IPO’s are costly affair and time consuming; therefore, normally company goes for IPO only when other sources have been utilized. Thus, equity financing or private equity is very important source of funding for any company be a start up, growing or well established company. However, the company should be vigilant as to how much equity to be diluted for funding received as otherwise, the real owner of company will be sidelined by the new investors.